features of the head . 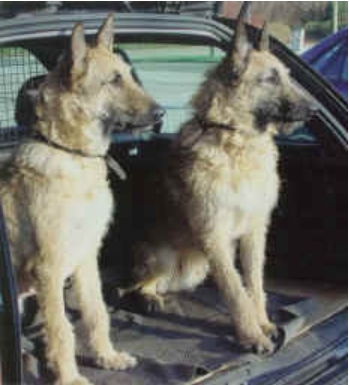 Most of the Laekenois are not in the Standard. -         Type very different from the other 3 varieties. 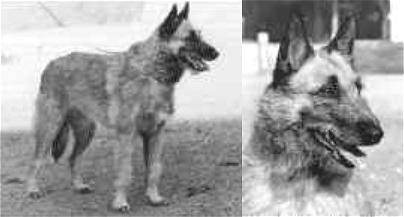 The Laekenois is a Belgium Sheperd like the others so it should be similar to them. lack of elegance and type. 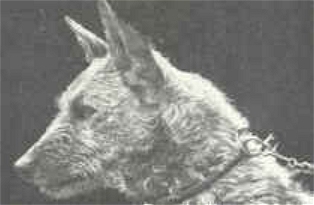 After 1945, in  Holland, laekenois were breed with Bouviers and other Airdales. therefor should be eliminated from blood lines. 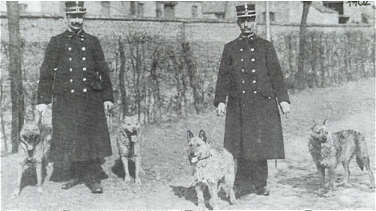 that are first and foremost true Belgium Sheperds. This is how we will make the Laekenois a Belgium Sheperd similar to the other 3 varieties.